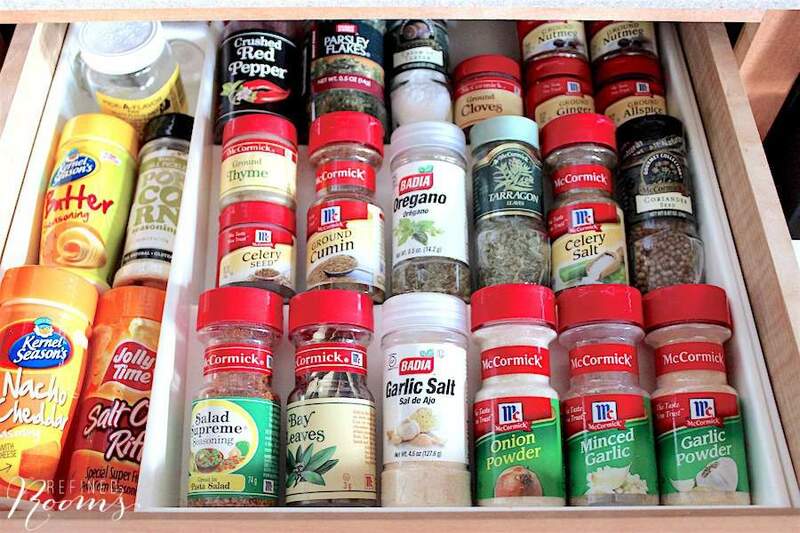 Welcome to the final week of kitchen organization month…woo hoo! Ready for the final Challenge assignment? 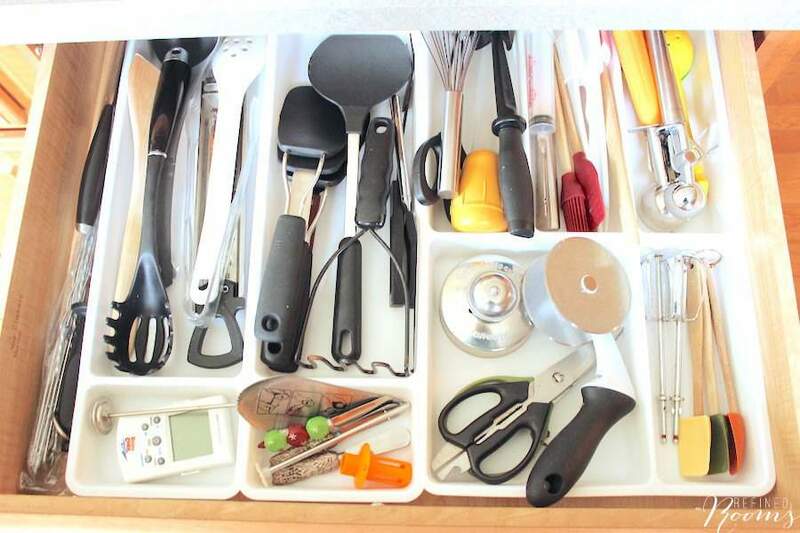 We’re tackling kitchen drawer organization starting….NOW! Got your decluttering kit and your cleaning caddy ready? Great! This week’s assignment really is a continuation of last week’s kitchen cabinet organization project. Just replace the word “cabinet” with “drawer”. Like last week, you’ll need to devote some time to mapping out a plan for which categories of items will reside in each kitchen drawer. 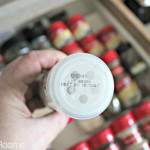 If you’re struggling with this step, check out this post, where I offer some guidance for assigning homes for your items during the organizing process. Creating these kitchen zones up front makes it easy to figure out what goes into that Relocate bin when it’s time to sort and purge. Remember my tip for using Post-It notes as temporary labels during the kitchen cabinet organization process? 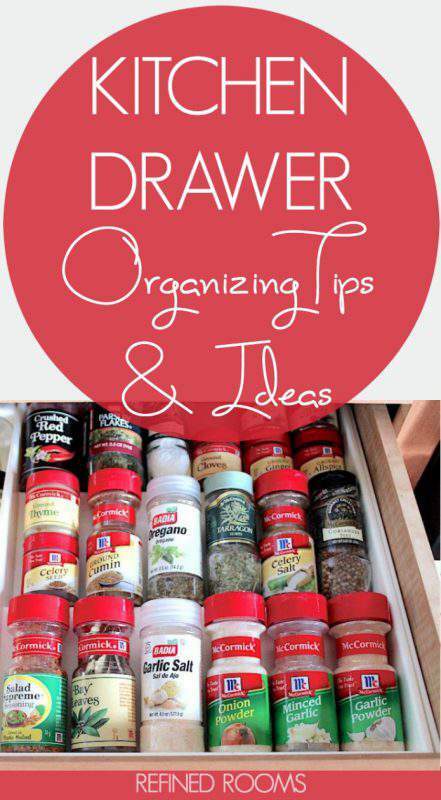 This works great for kitchen drawer organization as well. Not only will you get to cross off “ORGANIZE KITCHEN DRAWERS” from your task list at the end of this week; you’ll also get to cross off one more item from your spring cleaning checklist. Awesome! You’ve got your cleaning caddy on hand, right? Now’s the time to use it. 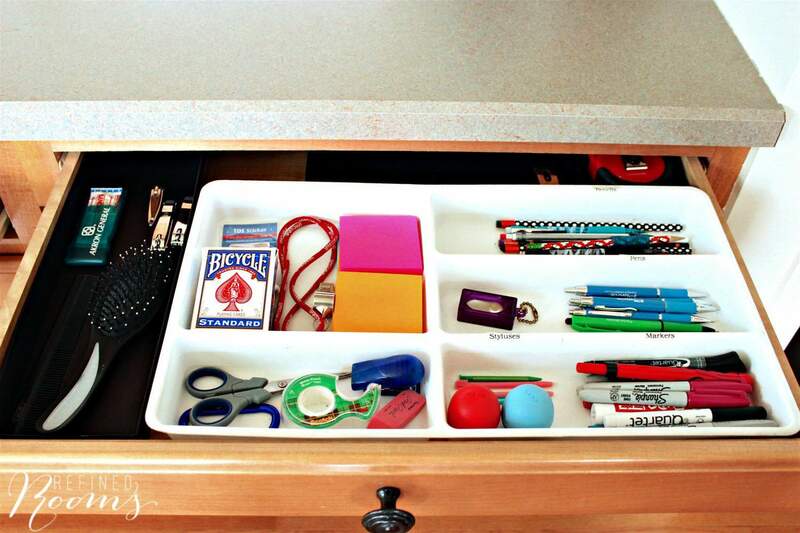 Start by removing ALL of the contents from the drawer, then give the drawer a thorough cleaning. I’m always amazed at the dirt and crumbs that accumulate in those kitchen drawers (please tell me I’m not the only one). Ready to sort? Use your purging prompts to help you make decisions about what belongs in the Keep, Trash, Donate/Sell and Relocate bins. 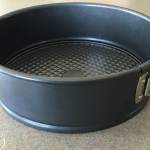 You’ll more than likely come across several “no brainer” items to toss during the kitchen drawer decluttering process. Think duplicates, broken or damaged items, and items you’ve never used. If you have limited storage space in the kitchen, plan on relocating seasonal items to another area of your home (think basement or garage). After you’ve completed your initial sort, go ahead and remove the trash, relocate items that don’t meet the criteria you established during the Evaluate step, and place those items from the Donate bin into the car. Now, all that’s left to deal with are the items in the Keep pile. Ready to set up your zones and put everything back? 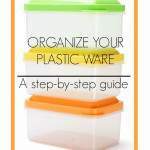 Begin by keeping those basic organizing principles in mind & consider using organizing products that will help keep your item categories corralled within the drawer. If you’re the DIY type, be sure to head over to my Pinterest Kitchen Organization board to find lots of DIY and low-cost kitchen drawer organizing ideas. Plan to go through this process on an annual basis to keep your drawers in good shape. 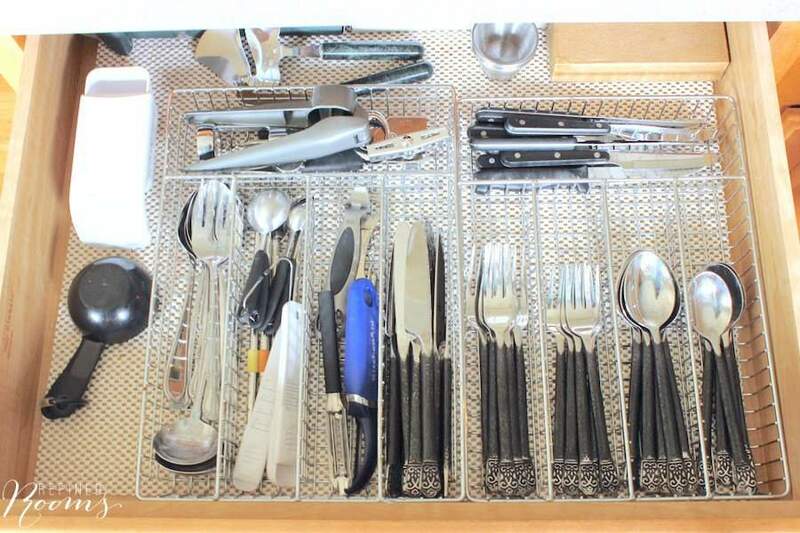 It’s helpful to schedule your kitchen drawer maintenance session in conjunction with your spring or fall cleaning. After you’ve completed this week’s assignment, share a photo of the items in your toss pile OR a photo of one of your newly organized kitchen drawers on Instagram (use the hashtag #OrganizeandRefineChallenge and don’t forget to tag me) and/or share it in the Refined Rooms Facebook community. I definitely need to drawer organization! Thanks for the tips and inspiration to get her done! Thanks for hanging out with me on the blog Heidi! OMG this is AMAZING!! Can you come organize my kitchen? Thanks for sharing at Funtastic Friday! Thanks for HOSTING it Linsday! I’d say you don’t really need any help! Natalie, these are all really great tips. Now if only the drawers would stay organized! I am hosting a new link party, Sweet Inspiration and would love to have you join us. It runs Friday to Tuesday. Thanks so much for the invite! I will definitely check out Sweet Inspiration! This is fantastic! 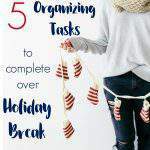 I’m always up for organizing 🙂 Thanks for sharing at Merry Monday this week! Thanks for stopping by Marie! I think everyone has at least one of “those drawers” Nicole! By the way, LOVE the name of your blog!